In an era of smartphones, houses, appliances and cars don’t you want your helmet to do more than just protect your head from injury? 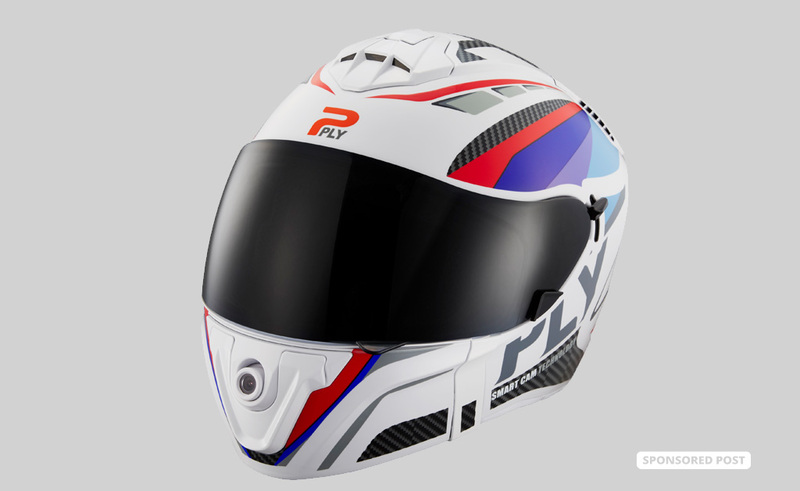 Read more about the First Look: PLY Smart Helmet at Motorcycle.com. Dang, I just bought a new Shoei. Very cool piece of gear! If you need a camera and audio headset integrated that looks like a great solution, and likely will work, AND make it to market. The other "smart" helmets seem to have over stretched themselves with functionality ....navigation, heads up displays like an Apache helicopter and a $2k price tag may be a bit much for now ...but cameras and headsets are used by millions of riders. looks like a quick way to kiss goodbye to my licence, auto speed stamping on the recording not for me in the police state I live in ! ceepee and ogrilp400 like this.